Are you in the midst of raising a family, helping in your community, rising (or wanting to) in your job? Are you building your own business, enjoying more time with your grandchildren and friends, or making travel plans to the next continent? If any of these describe you, then you are probably in the prime of your life. A time when women are the most productive and want to be at the peak of their personal powers, physically, mentally and socially. Wouldn't you like to feel that way? But, it's different for everyone, and complicated by the pace of life, careers, and family. Like most women in their primacy, juggling all of these roles and responsibilities, it's easy to lose sight of your own needs. And often this shows in how we're presenting ourselves in our daily lives through our appearance, body language, and communication. Without realizing it, we may be holding ourselves back from fulfillment about who we really are and what we want to achieve in life. Feel more confident. Shine in all you do. Through your membership in Powerful Presence, you'll learn how to get in touch with your inner, beautiful essence again. You'll learn the art and science of knowing what to wear, why, and how. Once you learn what looks good on you, what colors work best with your personal coloring, what styles fit best with your body shape and size, it will transform you. You'll feel more confident, and that will shine through in all you do. 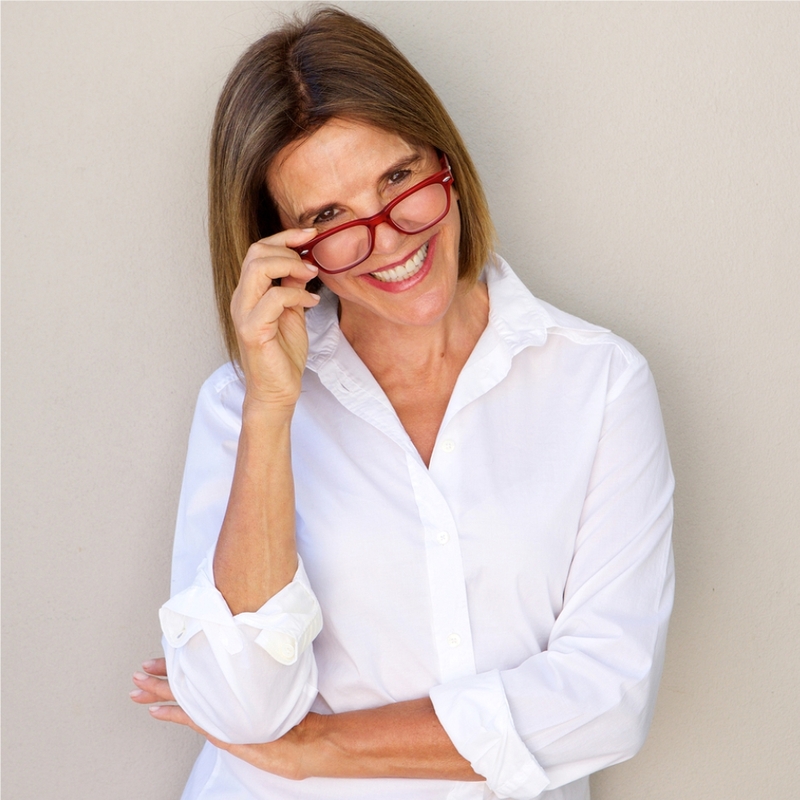 Marion Gellatly, Certified Image Master, works with women of all ages, shapes, and sizes, and teaches them how to powerfully own their personal attributes--from those who would like to deemphasize their soft middles or round hips, to those who want to show off their height or slim frame. Whatever your attributes, you'll learn how to successfully and beautifully own them, and shop for a wardrobe that brings them alive. Choose the correct styles, every time. When you're shopping, wouldn't you love to know how to choose clothing that maximizes your best attributes, develop a wardrobe that supports you and your goals, rather than doing the same old thing. No longer! 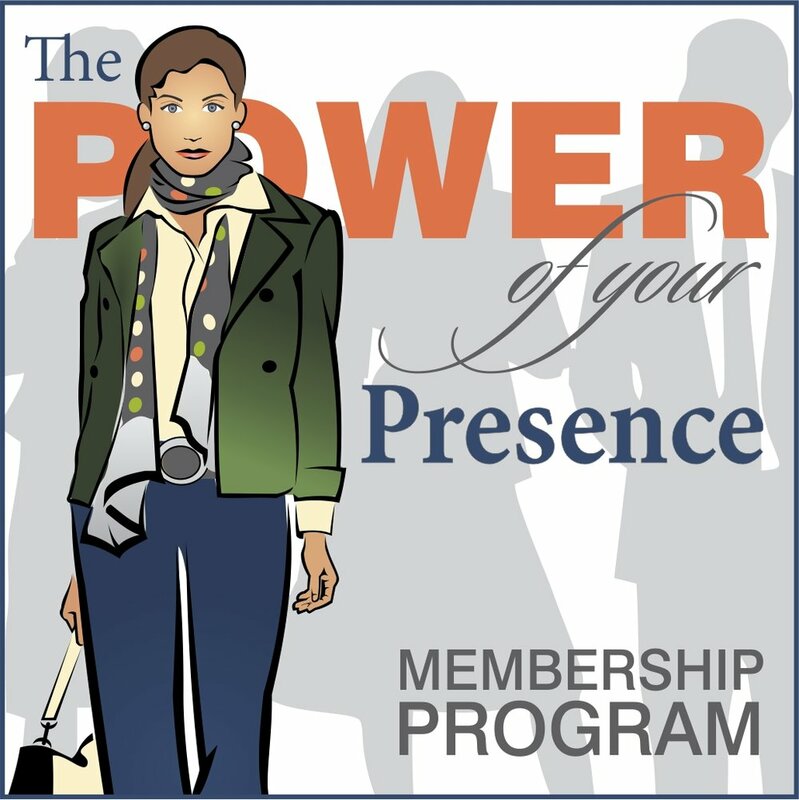 As a Powerful Presence member, you'll learn how to make selections that work best for you. You'll learn how to see yourself differently, how to dress with more confidence and panache. Not only will you present yourself better, you'll feel more confident in yourself. It's amazing how the act of successful dressing can change how you view yourself. You'll notice that others will begin to see you differently too: More confident. More joyful. More impactful. Leaning in. Being heard. Private Facebook community where you'll find a supportive environment to share your “aha’s,” get feedback from your peers, post pictures of your own growth, and show support for others. Start your high-value membership today. Let's unlock your beautiful self.